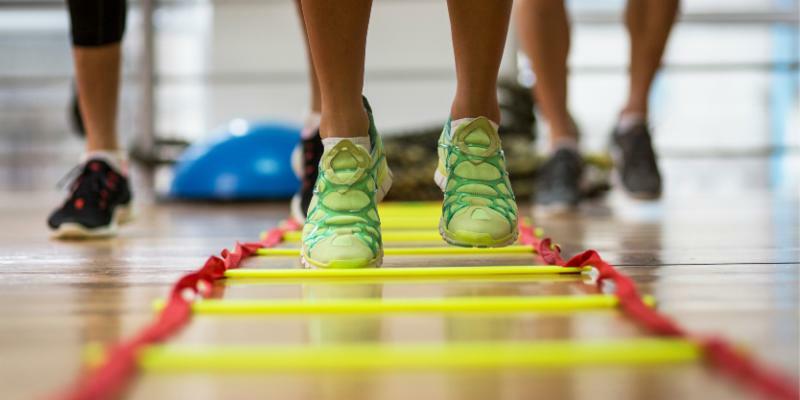 In this newsletter, we would like to share with you a number of events and one of our e-learning courses that aim to improve the quality of sport and physical literacy! This self-paced e-learning course is the first course in a three-part training program which shows coaches, teachers and recreational leaders how to effectively integrate physical literacy movement preparation into their day to day training in order to increase the durability and performance of athletes while decreasing their risk of injury. The Sport for Life Society is pleased to announce that Lanny McDonald and Dr. Amanda Visek will deliver a keynote addresses at the 2018 Sport for Life Canadian Summit, which takes place in Gatineau, Quebec from January 23–25 . 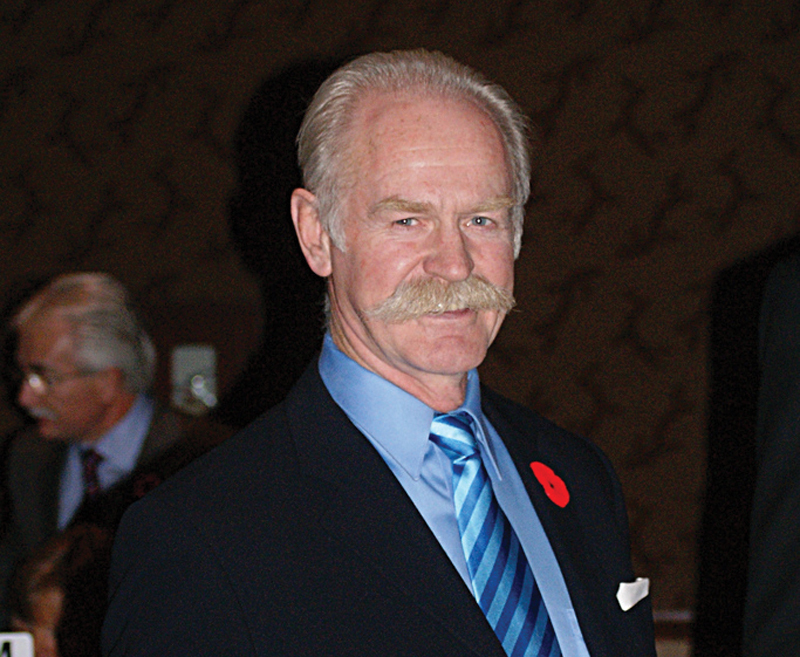 Although Lanny McDonald is best known for his outstanding 16-year NHL career – culminating in leading the Calgary Flames to a Stanley Cup in 1989 – the hockey legend is also a dedicated community leader and philanthropist. During and following his hockey career, McDonald has worked diligently with many organizations that promote inclusion in sport and physical activity. Dr. Amanda Visek’s work in sport and physical literacy embodies the theme of the 2018 Summit, Working Together. 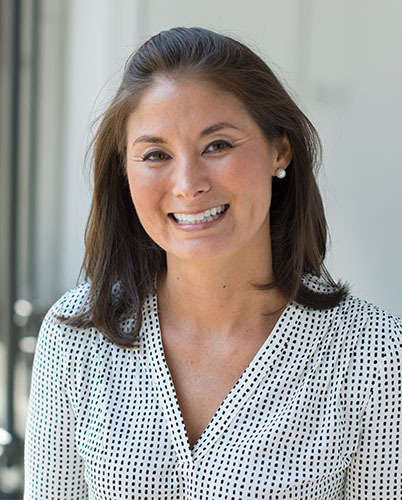 A sport scientist and Associate Professor at The George Washington University, Department of Exercise & Nutrition Sciences, Milken Institute School of Public Health, Dr. Visek’s federally funded applied research includes the FUN MAPS – the latest sport science advancement capturing attention from local grassroots communities to national and international sport organizations. 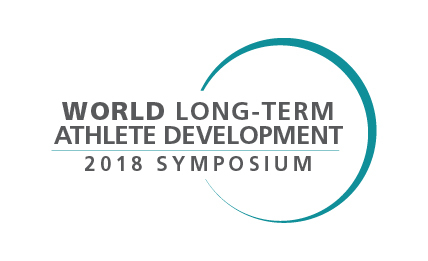 The 2018 World Long-Term Athlete Development Symposium will feature presentations and panel discussions from LTAD experts and world-renowned presenters. Contact Hannah, Special Projects and Events Coordinator, if you have any questions: Hannah@sportforlife.ca. Motivate Canada 's inaugural ViaYOUTH Summit will bring together up to 50 diverse Canadian youth between the ages of 16 and 26 in an exciting new summit format - empowering delegates to embark on a journey of personal and community transformation utilizing the power of sport and physical activity. Youth will convene with industry on Wednesday January 24 at the 2018 Sport for Life Canada Summit to dive deeper into themes of physical literacy, inclusive and quality sport, as well as Indigenous sport and communities. Additionally, the youth delegation will prepare and present a digital "State of the Youth" address to offer the industry a unique perspective on sport from one of their key stakeholders. 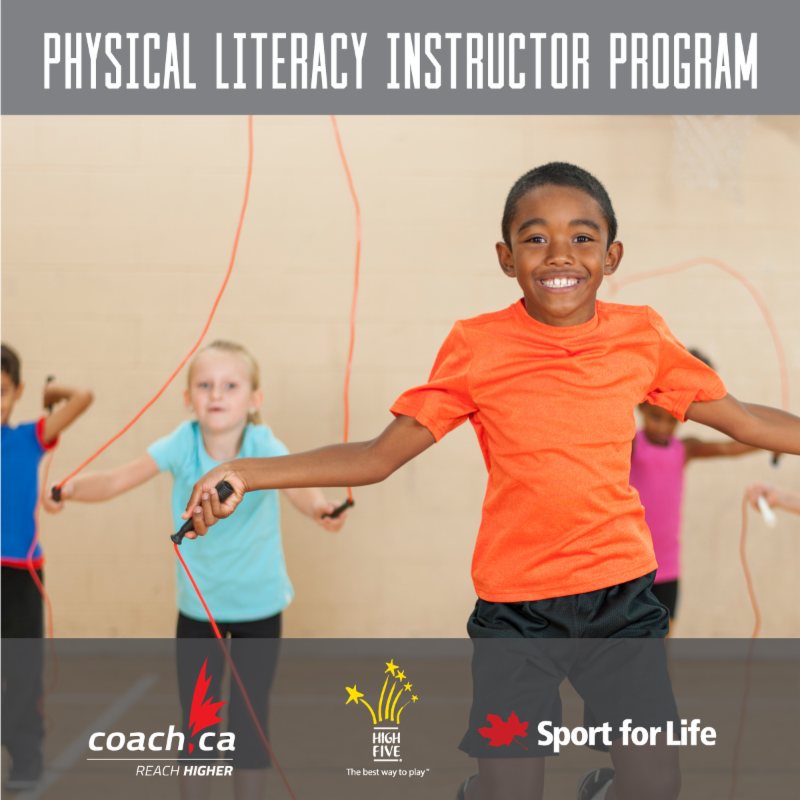 The Sport for Life Society, Coaching Association of Canada, and HIGH FIVE® have come together to support recreation leaders, coaches and others in becoming a physical literacy instructor. To learn more about the Physical Literacy Instructor Program, click here. Direct any questions you have to Alex Wilson, Sport for Life Education and Evaluation Manager – info@sportforlife.ca .